Traditional Thai massage is closely influenced by Indian and Chinese arts of healing, which involve pleasant stretching and acupressure techniques. The effects of such a massage are rejuvenating and relaxing for both body and spirit. Thai massage is ideal for almost everyone as it promotes both mental and physical health and wellbeing. It combines yoga-like sprawls and massage techniques that result in improved mobility and flexibility. Anyone who suffers from muscle stiffness or injury that reduces their mobility can benefit from this massage. Better co-ordination and reduced muscle tension are generally noticable after sessions making everyday activities easier and improving the quality of living. 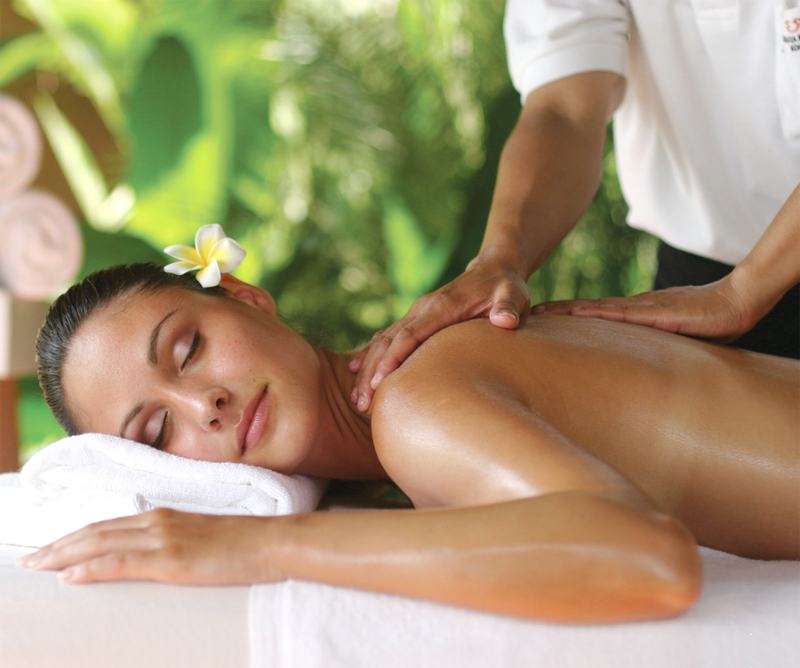 People suffering from sleeping disorders and headaches can also benefit from traditional Thai massage. The therapy improves circulation by removing knots in your muscles, shoulders and neck, which accumulate from stress and activity. Reduced muscle tension can increase the flow of blood and oxygen to the brain and decrease the possibility of migraines and headaches. Additionally, yoga-like stretches help you achieve the balance between your body, mind and spirit. Buppha treatments are wholistic and focus on the entire body and its function. Depending on the client’s needs, Buppha therapy can also focus on specific areas such as lower back or neck or specific problems such as shoulder tightness. The highly trained staff in Williamstown are expert massage practitioners, devoted to providing top quality service and outcomes for clients. Since the treatments are oil-free, you can dress in any attire you feel comfortable in without the need to worry about staining your clothes. Our specialists will treat your pressure points and energy lines to allow smooth flow of blood and energy. This will result in improvement of your health, both mental and physical. Hence, whether you suffer from poor circulation, limited flexibility, sleeping disorders or any kind of stress, a Thai massage could be just a cure you might need. Additionally, Buppha treatments can also help you prevent some types of illnesses, such as frequent migraines. Besides breaking knots and allowing blood to flow smoothly, the therapy can also block pain signals sent to the brain, which prevents headaches. View Our Current Thai Massage Deals!